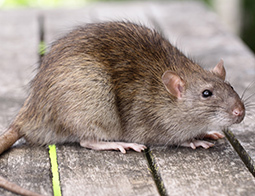 When you want the BEST, it's D&S for all your pests! 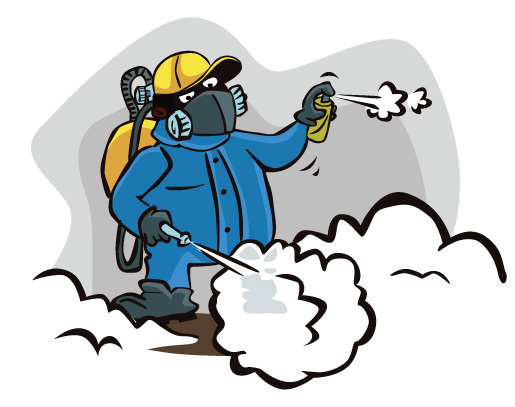 Inspections, local treatments, fumigation, wood repair and annual control services are available. 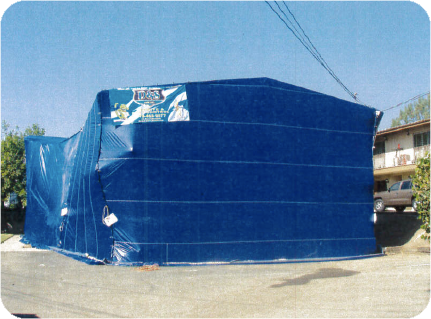 Our fumigation crews are the Tile Roof Specialists! Trained, knowledgeable staff with rapid report turnaround. 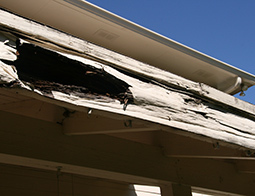 Our full team of carpenters are available to repair any termite, fungus or dryrot damage. 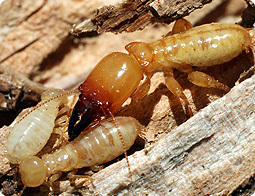 Complete inspections each year and treatment as needed, to maintain your freedom from Termites. 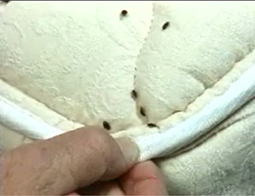 "Night, Night, sleep tight...Don’t let the bed bugs bite"
Inspecting and eliminating all entry points is most important when it comes to mice and rats. 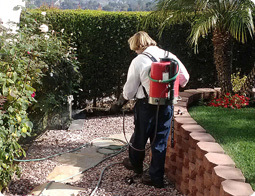 We service all of San Diego County. Get your young children tested for lead, even if they seem healthy. Wash children’s hands, bottles, pacifiers, and toys often. Make sure children eat healthy, low-fat foods. Get your home checked for lead hazards. Regularly clean floors, window sills, and other surfaces. Wipe soil off shoes before entering house. Be proactive about fixing surfaces with peeling or chipping paint. Take precautions to avoid exposure to lead dust when remodeling or renovating (call 1-800-424-LEAD for guidelines). Don’t use a belt-sander, propane torch, high temperature heat gun, scraper, or sandpaper on painted surfaces that may contain lead.